Hello, beautiful ladies! How have you all been doing? This piece is one I have been excited about for the longest time! 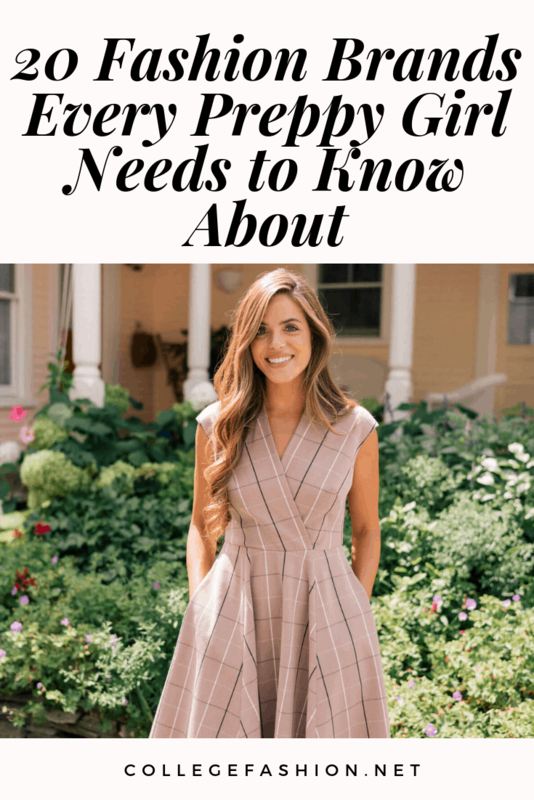 As a preppy girl inside and out, I am very devoted to my favorite preppy brands and am beyond excited to share them with you! But before I begin, just a reminder that this column, like all of our other pieces, is for you, so keep telling us what you want to read. We love our readers! So for today’s preppy style post, I’ll be sharing 20 of our favorite preppy brands, as well as any iconic pieces or styles they may be known for. This way you’ll not only know where to shop, but also what to look out for! Ralph Lauren is a preppy classic! I love everything from their store, and quality is ensured no matter what you get. While everything you get in the store is amazing, I’m a huge fan of their cable knit sweaters. They come in so many gorgeous colors and I wear them throughout all the seasons. They’re definitely worth the investment, so be sure to check them out! You can’t go wrong with J. Crew! One of my favorite pieces from the brand are their cashmere sweaters. They are simply iconic, so comfortable, and match with everything in your closet. Lilly Pulitzer is the definition of preppy elegance. Their dresses are a must for every preppy girl. Whether you’re wearing a classic white strapless or a fun and printed halter, you will steal the show. Also, the website now allows you to connect with a stylist online, so you’ll want to take advantage of that incredible feature. Vineyard Vines is everything a college girl needs. Their store is equally fabulous for men and women. While I love everything in their store, I especially enjoy their tote bags. They are perfect for you to take to class, the beach, and pretty much everywhere! The Gal Meets Glam Collection is new on the scene and I’m already in love. Blogger Julia Engle was such a success that she created an elegant and romantic clothing line. While everything she designed is drop dead gorgeous, be sure to check out those dresses. Each one is more beautiful than the next! Alice + Olivia is like a toy store for young women! Every time I walk in I feel a rush of happiness. While everything from the brand is beautiful, I personally love everything they do in tweed! Whether it’s a skirt, dress, or blazer, they totally rock the tweed. Kate Spade is everything. They are one of my favorite stores and I just adore it. 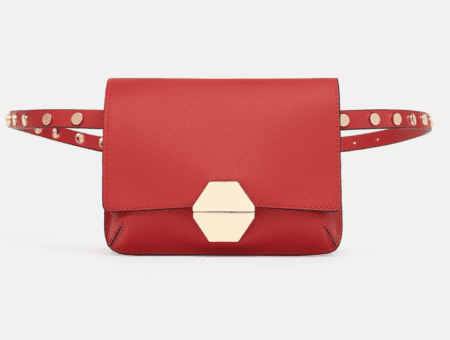 Everything the brand produces is beautiful, but I have come to know and love their novelty bags above all. They are so creative yet still incredibly elegant. 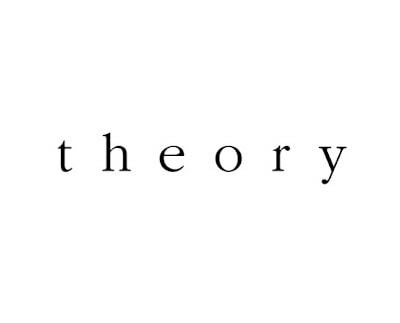 Theory is the perfect combination of ladylike elegance. I personally enjoy their business-wear most. They have such an incredible collection that will ensure you are looking professional for every occasion! 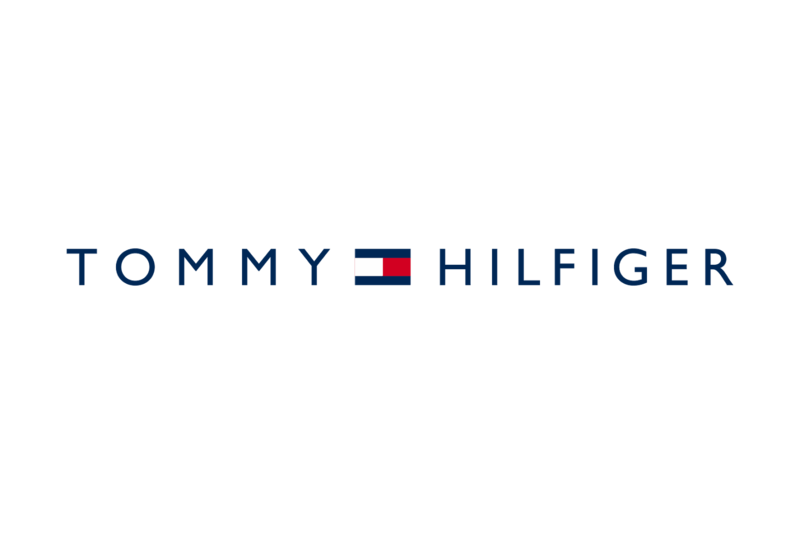 Tommy Hilfiger is such a great brand. I love their shirt dresses. You can so easily dress them up or down. You can wear them to class or out to dinner. They’re comfortable and classy! While Brooks Brothers may be known for men’s clothing, it is equally as beautiful for women! Their pencil skirts are so gorgeous. They are so flattering and come in a wide variety of colors. L.L. Bean is like the perfect combination of preppy and the outdoors. I can’t get enough of their fleeces! Whether they come in fleece or down, they are comfortable, quality and super durable. The Jack Rogers brand, like Jackie Kennedy who inspired them, is classy and elegant. Their sandals are by far the most iconic. Every summer, preppy girls wear them to a wide variety of events and look fabulous each time. Whenever a preppy girl hears the word “Hunter,” she will automatically light up. Hunter is famous for their namesake boots. The wellies are perfect for rainy days and are so durable they last for years. I can personally say they are 100% worth the investment. Sperry shoes are a favorite of preppy girls. Their boat shoes are so comfortable and beautiful. I wear them to class all the time and am thrilled by the fact that I can pull them off during the spring, fall, and summer! Southern Tide is perfect for college students. They have somehow managed to master the preppy t-shirt. When you think of preppy, a simple t-shirt isn’t necessarily something that comes to mind, but they have executed it flawlessly! 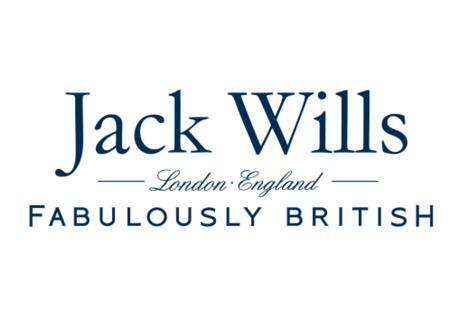 Jack Wills is one of my favorites! I can’t get enough of their brand. I love everything about them, especially their coats. They are so delicate and ladylike and bring vintage to the modern world. 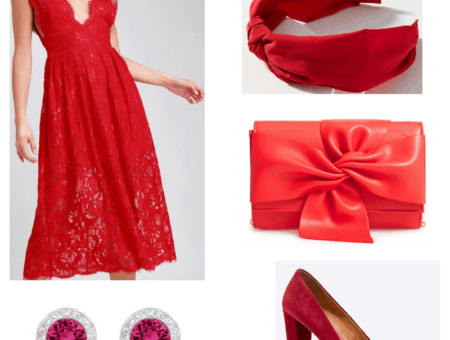 You’ll definitely want to have them in your closet this fall and winter! You’ll wear them all the time. Lauren James literally includes preppy in their mission and description. Their seersucker dresses are so pretty! Be sure to add some of those to your closet soon because it will be such a game changer. Barbour is such a fabulous brand! While everything is amazing, they are especially known for their jackets. They come in so many different shapes and sizes and work for different seasons. Whether it’s rain or shine, they’ll keep you looking preppy and beautiful. Lacoste is a preppy girl’s dream. I love their polo shirts and polo dresses. I wear them all the time and they come in such a wide variety of colors and shapes. I’ve had mine for years and they never go out of style! I love Henri Bendel more than I can say. Their scarves and handbags are iconic. You can never go wrong with anything from there! It breaks my heart that they’ll be closing after the holidays, and the fashion world will never be the same. You’ll for sure want to shop there before they close for good! Our preppy style series is 100% for you, so tell us: what would you like to read about in future articles? What is your favorite preppy store? How do you feel about preppy shoes and clothes? Start the conversation below. We love hearing from our readers!